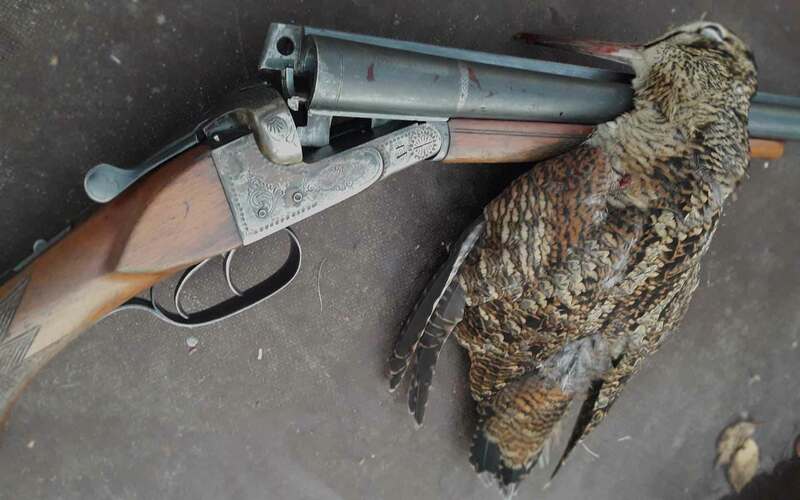 We hunt in Central and Eastern Finland where woodcocks nest and stay before they migrate to Southern Europe. Best areas are located a 5-6 hours’ drive from Helsinki international airport but this is where you need to be if you want to hunt good numbers of woodcock. The hunt is conducted with pointing dogs and dog handlers. There is usually 1-3 persons with each guide controlling 1-2 pointing dogs. You can expect to encounter between 5 and 20 different situations per day. There is no bag limit on woodcock.